We have been in Puerto Armuelles for 10 years now. 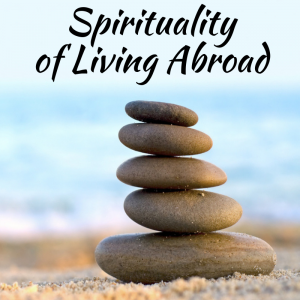 Plenty of time to observe the lifestyle habits that seem to lead to a happy life for our retired expat neighbors. Enjoy living in our beach town of Puerto Armuelles. Not here because it is the cheapest place they could find to retire. 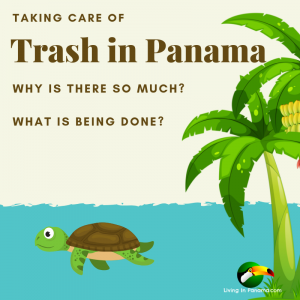 In this post, I will touch on some of the many hobbies you can enjoy here in Panama. 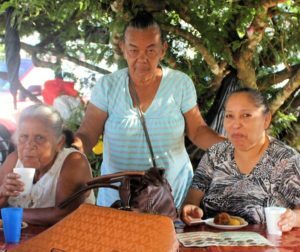 This is because an important trait among the happier set here in Puerto is that they have a hobby or several activities, that they pursue on a regular basis. Many of our expat retirees in Puerto Armuelles are passionate gardeners. Here in the tropics, it is much easier to garden successfully than up north. With many species of plants and trees, you just get a cutting of the plant you want, stick it in the ground, and it will grow. No kidding. For those who love to get their hands dirty in the garden, there is ample opportunity to do it here. For heavy tasks, or for general maintenance, one can have your gardener do the work. If you like to garden, it is also easy to cultivate some of the food for the table. Many types of fruits, in particular, grow in our tropical climate. 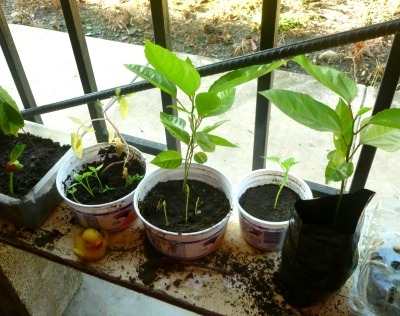 It is easy to grow papayas, bananas, mangos, pineapples, bananas, passion fruit, etc. etc…the list is long. Gardening can easily be expanded to include bird watching. Many species of tropical birds pass right through our gardens in Puerto every day. Huge, noisy swarms of giant parakeets careen through the neighborhood at dawn and again at dusk. We have a barred owl living in the mango tree in our yard. We have seen a tiny pygmy owl on several occasions. 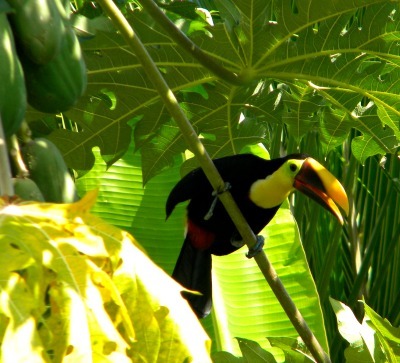 We have seen a pair of toucans in our papaya tree on numerous occasions. You can plant a garden that provides ideal habitat for birds. You can do this planting many of the plants that the birds that you want to attract to love. Add to this both feeders and bird baths and you will be visited by many tropical birds. Panama is a bird watcher’s paradise. And not just in your backyard. You can cultivate an active life, as well as an active social life as a bird watcher. There are bird watching clubs in Boquete, Volcan, and Panama City with scheduled outings to look for birds. 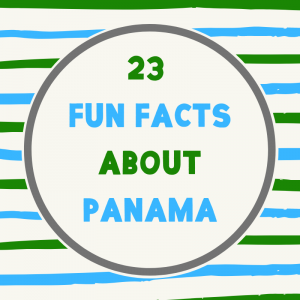 Some of these outings are easy strolls, and others include extended trips to the less explored parts of Panama. 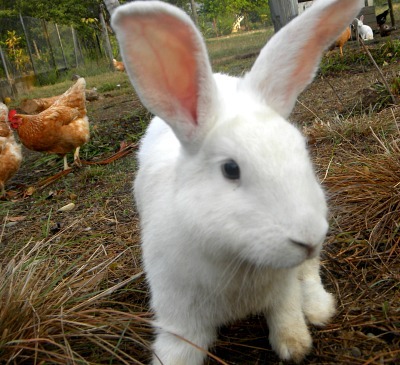 Many expats raise their own chickens, rabbits, pigs, cattle for the table. Some others just like to have animals around to keep the homestead feeling “homey”. At one point, when our daughter Skylar was interested in raising animals, we had over 20 chickens and 20 rabbits running around in a fenced off part of our property in Las Palmas. We even had a horse for a while. 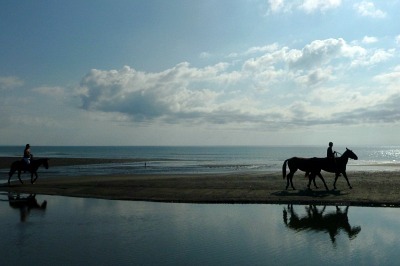 Riding on the beach is especially nice. I took this photo in the San Vicente neighborhood of Puerto Armuelles. most of the year. In the driest months, you can let your horse out to graze nearby. There are hundreds of miles of dirt roads and riding trails around town, some trails lead up into the foothills, and one can ride over to the beaches on the Costa Rican side of Punta Burica in half a day. There is a woman named Veronica who lives up the hill from us in Las Palmas neighborhood of Puerto who teaches riding and who is helping to develop a national equestrian program in Panama. You can see a video she did about her life in Puerto Armuelles. We also know at least one expat, Russell, who has joined a local rodeo team and competes in calf roping competitions on the weekends (this is not a hobby you would want to pursue unless you are an expert rider and are fearless). A neighbor of ours raises and trains horses. 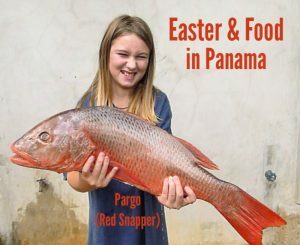 Panama means an abundance of fish. So there is a lot of fishing here. You can fish from a boat, a paddle board, kayak, raft or from shore. You can fish to your heart’s content here. And many people do. My older daughter Skylar loves to fish. She once caught a fish in Panama using only a piece of plastic bag as bait. 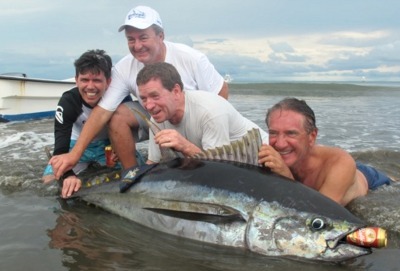 You can even splurge occasionally and go to one of the many sports fishing lodges in Panama. One lodge, Hooked on Panama, is only 6 miles away (30 min drive) from Puerto Armuelles. This is the Bellas Artes building in Puerto Armuelles. They offer many art & music classes here. Retirement in the tropics is the perfect time to take up painting, or drawing, sculpture, or any of the visual arts. Maybe you were an artist when you were younger, and just need to break the inertia to get back to it. Our daughter Skylar took painting and drawing at the local Centro Bellas Artes (fine arts center). They offer a number of classes for adults. Which is also a great way to practice your Spanish since the classes are in Spanish. Don’t know where to get art supplies in Panama? 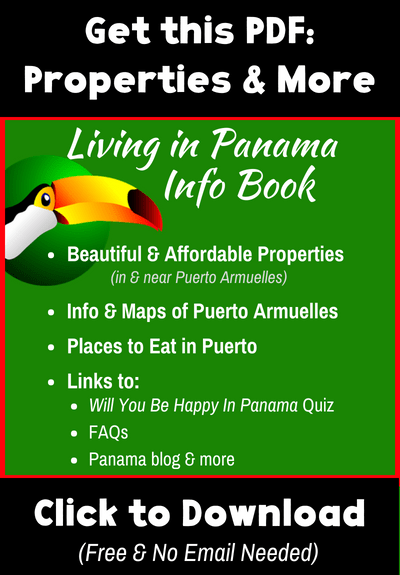 Check out this post: Where to get art supplies in Panama City, David, and Puerto Armuelles. 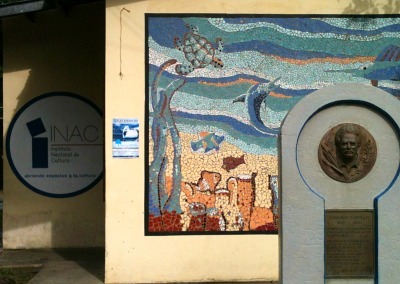 If you are a budding artist in Puerto Armuelles, explore these art opportunities in Puerto. If you have never played a musical instrument, retirement is a great time to learn to play for the first time. Our daughter Skylar took up the guitar last year. I took this as an excuse to give it a try. We are both learning online. There are hundreds of free online courses to choose from. My family can attest to the fact that not all people are destined for greatness as musicians (Skylar is picking it up pretty fast. For me it is coming slowly). However, it does seem to keep Dad occupied. 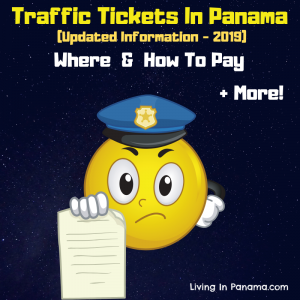 There are also a number of music festivals in Panama. 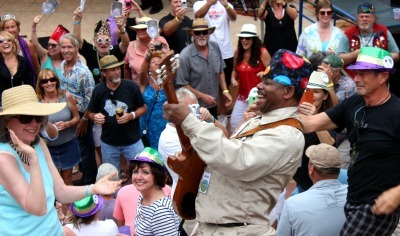 Our family enjoys going to the annual Boquete Jazz & Blues Festival in Boquete, Panama. There are more and more musicians in Puerto Armuelles these days. You may want to join the growing expat music scene in Puerto Armueles. My daughters are both studying tap dance and ballet. Ballet is pretty brutal on anybody, regardless of age, however, tap can be a great whole body workout for folks of any age. You can push it as far as you want. My father had a friend named Jesse who took up tap dancing in her late 50s, and kept at it until she was in her late 80’s. She and a group of girlfriends used to travel around the east coast and perform at senior centers. I drop my daughters off at dance class four day a week. I am meeting other parents who have decided to join their kids and take up tap dancing. So, this week I took the plunge. I removed the taps from an old pair of throw-away tap shoes given to me by the instructor, and I used Shoe Goo to glue them onto a pair of men’s lace-up shoes. If I decide to stick with it, I will invest in some real tap dancing shoes. Tap dancing could be the perfect hobby for this aging athlete. It is increasingly popular as a form of exercise. As with everything you can learn how online. YouTube really is a fabulous resource. Cooking is another great hobby in retirement. 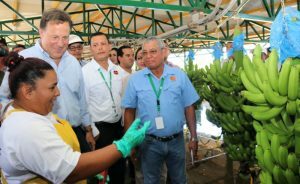 There are lots of good, fresh, economical raw foods available in Panama. And you can grow your own food as well. Once again, I can vouch for YouTube as a great place to be inspired to “raise the bar” and improve your cooking skills. Our daughter Blaise, who is now ten, is a big fan of Youtube cooking videos. This morning she made waffles and cinnamon rolls. Yesterday she baked raspberry filled macaroons. 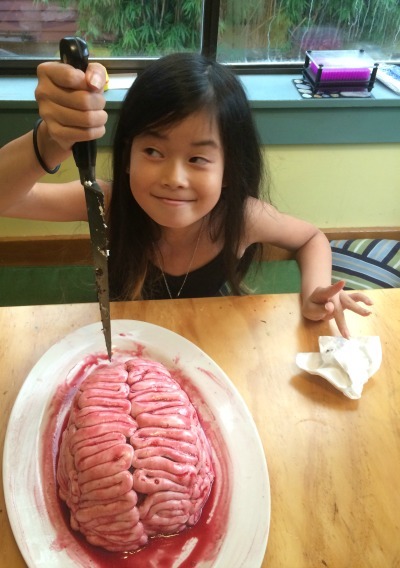 For Halloween, she baked a “Brain cake”. It was a chocolate velvet cake covered with cerebral looking crenelations of sugar fondant and finished with a red raspberry glaze. The cake was truly gruesome to behold. If you could get past the looks, it was delicious. She made these all from recipes, she learned to cook on Youtube. You may also want to check out a Foodies in Panama group on Facebook. Another popular hobby is woodworking. Several of the local expats have set up workshops in their garages or carports. One began by making all the furniture for his and his wife’s house before he graduated to making furniture for other folks. Another craft hobby, that might or might not include woodworking, is sculpture using found objects, driftwood logs, coconuts, hard seed pods, etc.. There is an incredible number of one-of-a-kind natural shaped driftwood that washes up on the beach, especially in the rainy season. One of our neighbors out at Corazon de Jesus has a collection of anthropomorphic shapes, and some others fish shaped (ichthyomorphic? ), all gathered on morning walks on the beach in front of his house. Volunteer work is a rewarding way to add value to one’s daily, or weekly schedule. Certainly, the happiest retirees and the happiest people that we know are those who have discovered the joy of contributing to the wellbeing of another person. 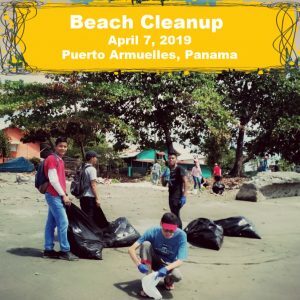 This volunteer work could be as simple as just showing up to visit or help out another older expat who needs some company. Or you might want to try volunteering as an English conversation partner. You could offer to help another expat who doesn’t have a car to do a shopping trip in town, or to David. 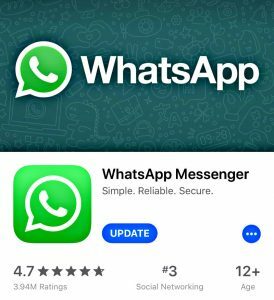 I’ve just scratched the surface of the types of possible hobbies and activities that could contribute to making retirement in Puerto Armuelles healthier and happier. Please write and let us know what hobbies you enjoy, and any that you would like to investigate in your retirement. Other active hobbies include surfing, walking, bike riding, sea kayaking. These are all hobbies pursued by a number of 50, 60, and even 70 somethings in Puerto Armuelles. Walking and cycling are best done in the early mornings before the sun gets hot. In the rainy season, this is not so critical, since there is more cloud cover, and it stays cooler. Puerto Armuelles is a perfect place to try out surfing or stand up paddle boarding for the first time. 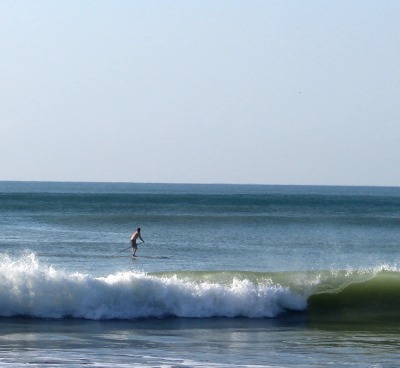 Stand Up Paddleboarding, which is an easier way to get into surfing, has arrived in Puerto. There is also one fellow who occasionally surfs on a kayak designed for running white water rivers. There is a technology known as a wave sled ( a sit-down kayak type surfboard with a paddle) which I have not seen in Puerto yet. This is an easier way for beginners and novices to get out and enjoy riding waves. Little by little in Puerto we are growing a small community of old guy surfers (even a middle-aged gal or two). The waves in Puerto Armuelles are certainly not intimidating. It is a small wave surf place. A great old guy surf spot. Of course, there are a number of world-class surf spots in both Panama and Costa Rica if you want to test your surf prowess. 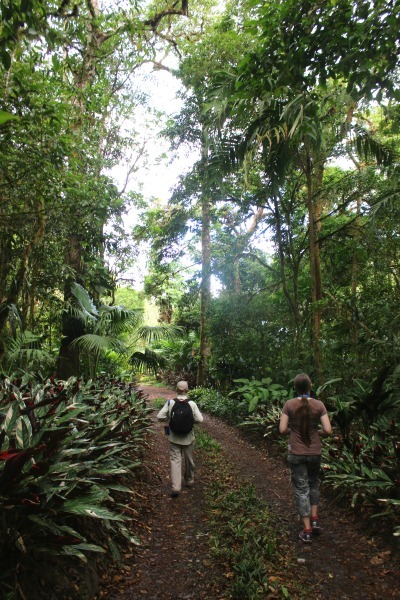 The mountains of Chiriqui are a good destination for those pursuing an outdoor hobby. It is quite easy to drive to Volcan, Cerro Punta, or even Boquete to go for a day hike in the cool mountain air. In fact, one day I swam in the morning in the Pacific, spent the afternoon hiking in Boquete, and was back home at the beach by dinnertime. There are some wonderful hikes and mountain bike rides to be had at higher altitudes all over Panama. We have a retired neighbor in Puerto Armuelles who belongs to a mountaineering group in Chiriqui. He is often away from Puerto Armuelles for days at a time on one adventure or another. 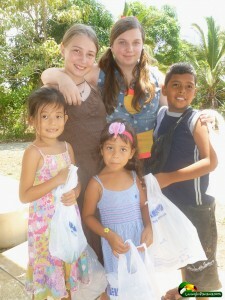 You can also read Betsy’s post about living a healthy life in Panama. 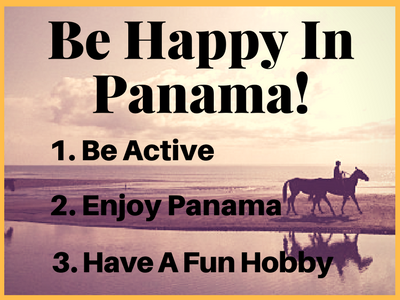 Do you have a hobby you like to pursue in Panama?